On this 12-day overland camping tour you will camp under the clear night skies in the Namibrand Nature Reserve and join guided walks and game drives in the Namib Desert. 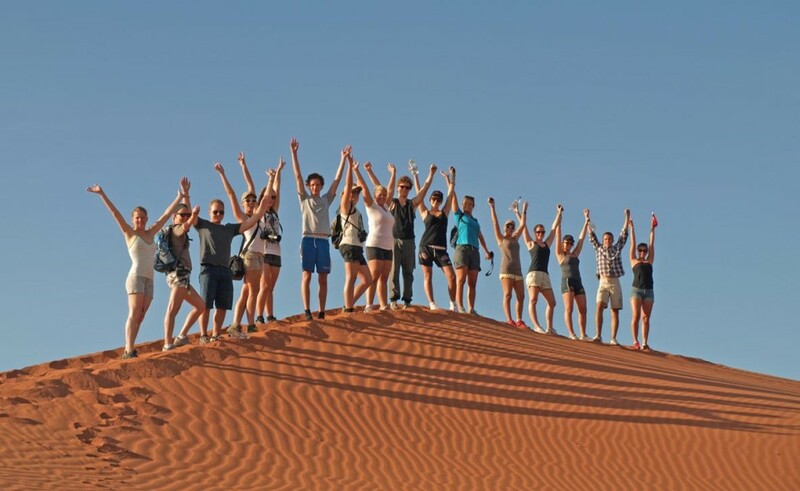 At Soussusvlei you explore the Sesriem Canyon and climb the massive sand dunes. 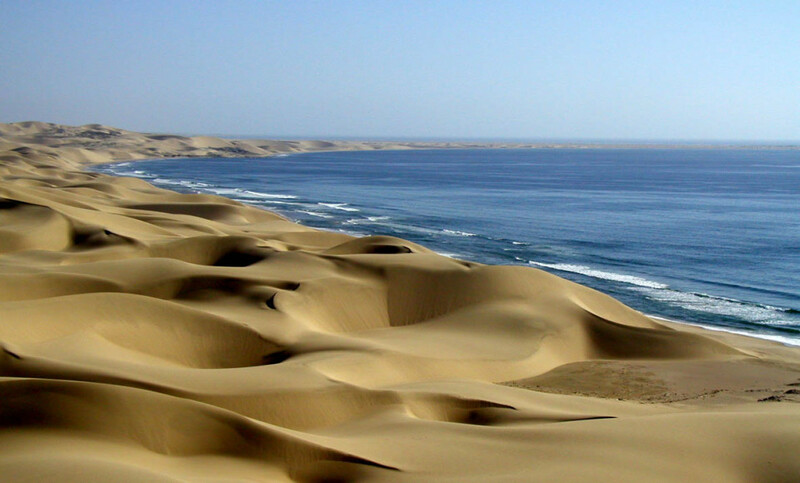 Your journey continues through the Namib Naukluft Park before you reach the coastal town of Swakopmund. On the way to the impressive Spitzkoppe you travel along the Skeleton Coast, which is famous for the thousands of Cape fur seals. You will see the Bushman rock engravings and might spot the rare desert elephants in Damaraland. Near the Angolan border you will visit the Epupa Falls and interact with the Himba people. 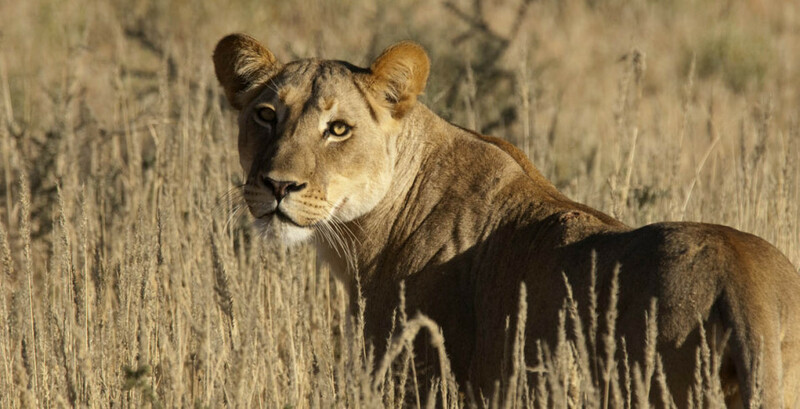 Before the tour concludes in the capital city of Windhoek you might encounter the ‘Big Five’ in the Etosha National Park. Setting off from the capital Windhoek at 09h00 (meet at 08h30), you travel south to Rehoboth and then into the Namib Desert to the desert camp in the Namibrand Nature Reserve. Here you camp in the desert wilderness between the rocky mountains and towering dunes. The sunset over the desert is a sight to behold. You enjoy a traditional meal under the clear night skies before falling asleep to the sounds of the wild. Awake to desert vistas that extend further than the eye can see. 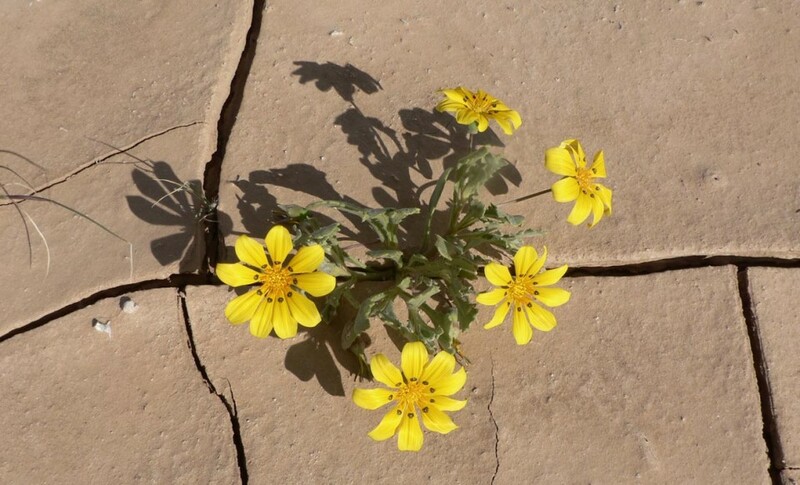 The desert camp is nestled against a towering rock outcrop within a protected wilderness area. During your stay here, you will go on guided walks, game drive and night drive to better appreciate the arid region’s fauna and flora. After a short morning walk you continue through the endless plains to the Sesriem Canyon and the gigantic Soussusvlei dunes. A 4x4 vehicle will take you to the dunes but it is up to you to climb these spectacular mountains of sand. You will camp wild in the desert tonight. 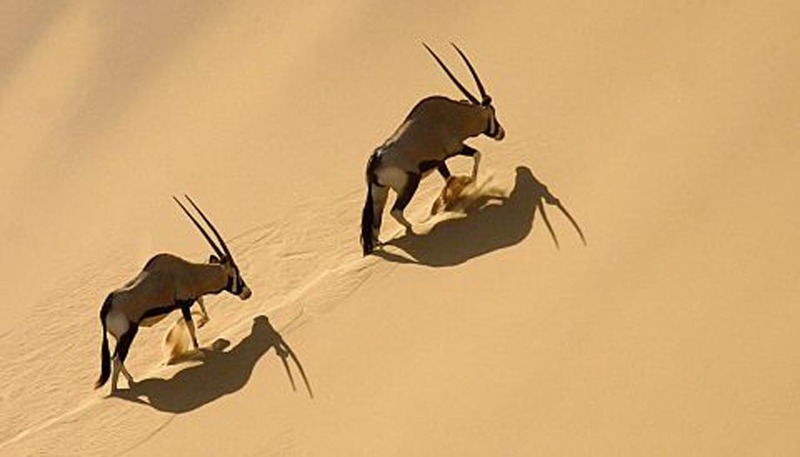 You will cross the Namib Naukluft Park with its dramatic lunar landscape and ancient Welwitschia plants, before reaching for the coastal town of Swakopmund. Two nights in the centrally located, comfortable Swakopmund Lodge will allow you to explore this holiday town and its surrounds. Try quad biking, sand boarding on the dunes or sky diving (optional activities, not included in the rate) while here. One evening meal at a local nightspot is at own expense – try the fresh seafood perhaps? Today you head up the barren Skeleton Coast, littered with shipwrecks. You will visit the seal colony at Cape Cross where thousands of Cape fur seals can be seen ashore – literally breathtaking… Venturing inland, the next stop is at the impressive Spitzkoppe where you will camp amongst the boulders at the base of this unusual granitic outcrop. You might be lucky enough to see the endemic colorful lovebirds here. Today will be a long drive. We will visit the Organ Pipes and the bushman rock engravings at Twyfelfontein before entering Damaraland and crossing the Grootberg to camp near the oasis of Palmwag. This is one of a few water sources used by the rare desert elephants and we hope to see these magnificent animals up close. Traveling through the heart of the Kaokoveld today, you will head north to the Angolan border where you will camp at a community project on the banks of the Cunene River at the awesome Epupa Falls. During your time here you might be able to interact with the nomadic Himba people, a tribe that lives in this inhospitable region with their livestock in search of grazing. You will also explore the area surrounding the falls. Entering Etosha National Park today, you will spend two nights here in pursuit of the big game that this park is so well known for. One evening will be spent at a floodlit waterhole, watching the creatures that come for drinks. During these days you will go on game drives in the park. One night you will dine at a camp restaurant at own expense. This morning you leave the park to return to Windhoek, arriving in the late afternoon. - 7 nights are spent in spacious 2-man dome tents (2,2 x 2,2m) on campsites with good ablution and other facilities. - 2 nights are spent in spacious 2-man dome tents (2,2 x 2,2m) in basic bush camps with very basic ablutions (bush toilet + Bucket shower). - 2 nights are spent in twin rooms at nice guesthouses/lodges. 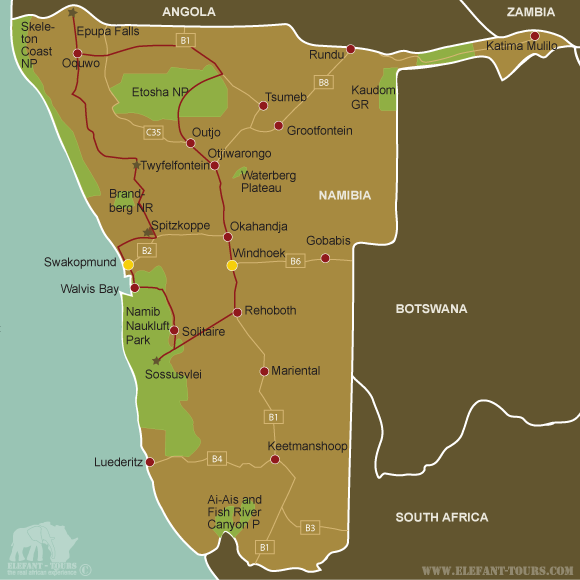 - In general European citizens do not require a visa for Namibia. - Although Namibia does not require proof of immunization against Tetanus, Diphtheria, Polio and Hepatitis A & B, we nevertheless recommend those vaccinations.